Who’s ready for some Friday night football? The rivalry continues on September 25th when your Rockland Bulldogs square up with the East Bridgewater Vikings at Veterans Memorial Stadium at 7:00 pm for a battle under the lights. 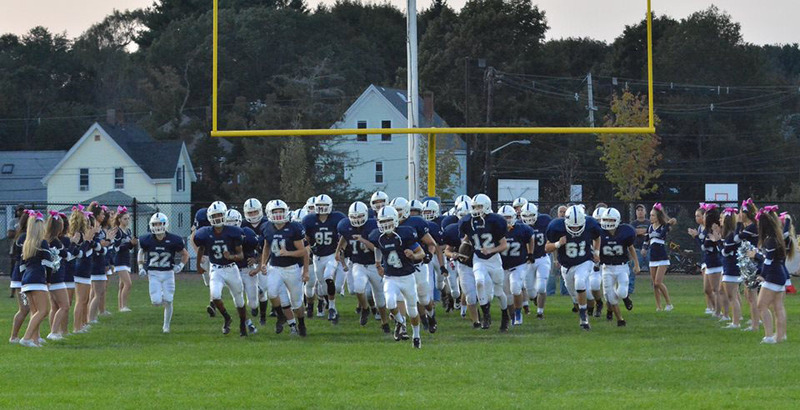 The Dogs are coming off a big win over the reigning Division 6 Champions, the Cohasset Skippers, 27-13. EB took home a win last week against Hanover: 25-23 was the final. Rockland is looking to improve to 2-1 on the young season, while East Bridgewater tries to push its winning streak to three games. See if quarterback Matt Dunn can find his go-to receiver Stephen Norris for another touchdown in this rivalry matchup! Come support your hometown team and enjoy the fall weather with good food, good football, and great vibes. 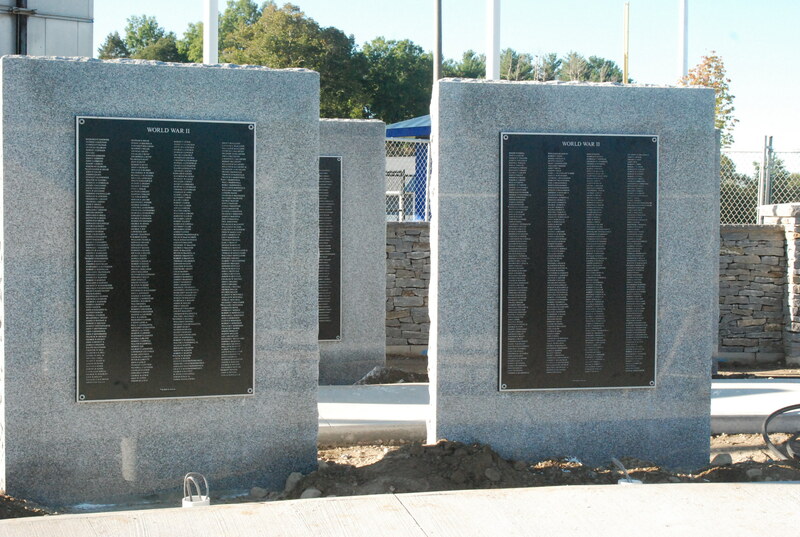 The new Veterans Memorial plaques are ready to be dedicated on Sunday, Sept. 27. The Rockland Veterans Memorial will be dedicated on Sunday, September 27th at 1pm. 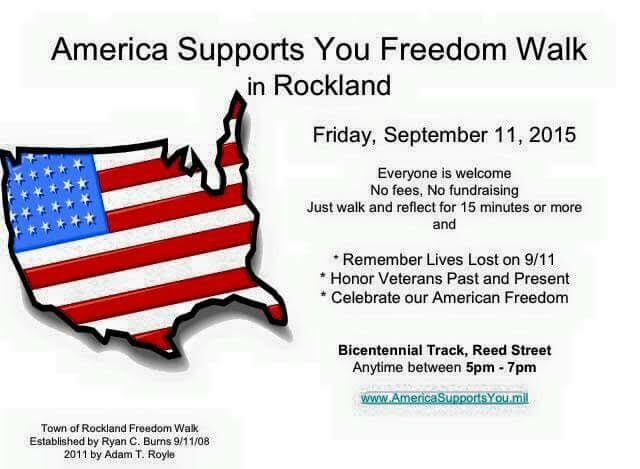 Anton Materna, the Rockland Veterans agent, says, “There will be a parade of military personnel starting at Union Square Memorial. The parade will proceed up Union Street to Taunton Ave. down to the Memorial. There will be a Flag of Honor set up by two ladder trucks in the school parking lot.” There will also be a black hawk helicopter on site. 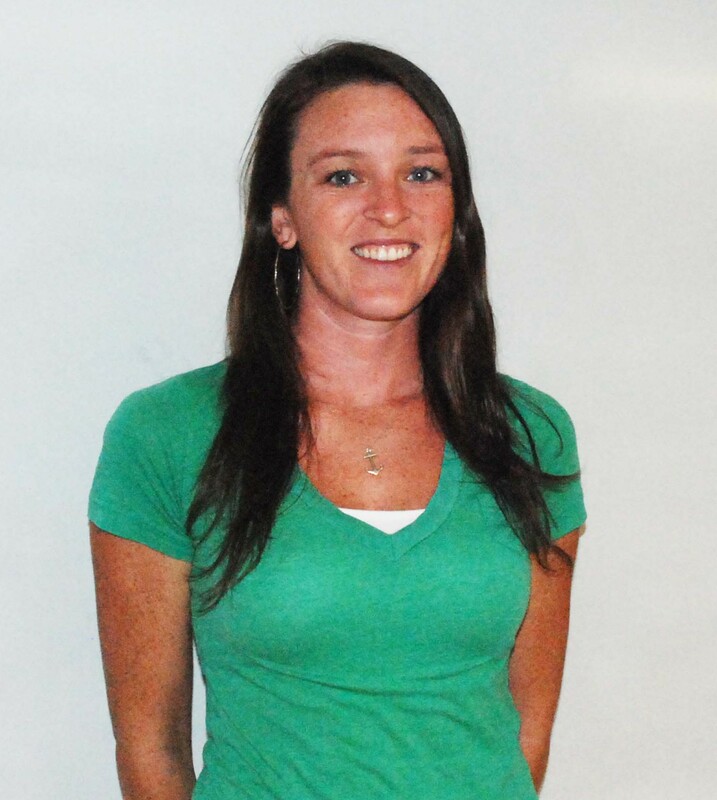 Rockland High School has welcomed quite the group of new faculty members this year. 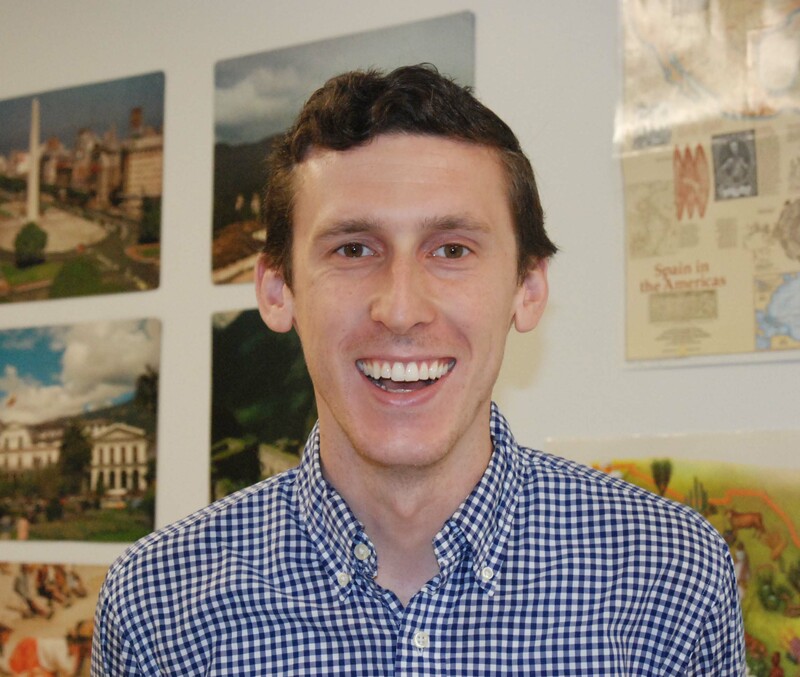 Didn’t get to learn about your teacher in our prior post? 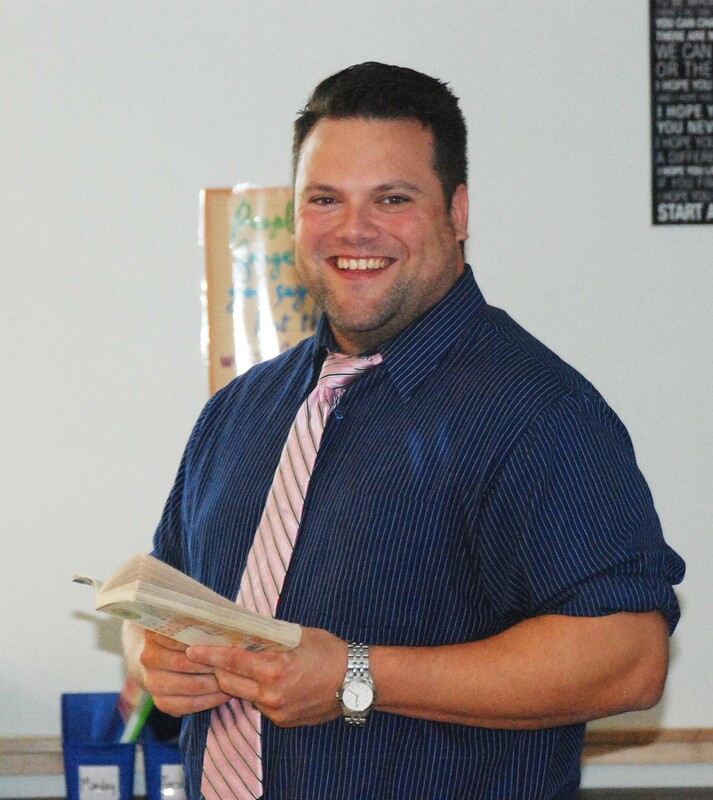 In this part of “Meet RHS’s New Teachers” you’ll get to meet Mr. Gregory Connors as well as Mr. Jonathan Robin. Do you have anything exciting planned for your classes this year? I do have some exciting things coming down the road for my classes, but I don’t want to let the cat out of the bag yet. What is one thing that your students would be interested to know about you? My students should know that I love to travel, meet new people, and create new experiences. If you could be any superhero who would it be and why? Mighty Mouse… because none of his adversaries ever see him coming. What are three of your favorite things? I love watching/playing baseball and hockey, as well as long walks with Lou Dogg, my black lab/shepherd mix. What do you most enjoy to do in your free time? I like to golf, spend time with my nieces and nephews, and complain about Boston Sports teams. What do you love most about the subject(s) that you teach? Every day is different than the last! Is there a certain RHS tradition or event that you’re are most looking forward to this year? I am looking forward to watching the sports teams, finding out what the traditions are, and participating in any faculty vs. student games (maybe soccer if that happens here). What is one thing that your students would be interested to know about you? I attended the same High School as Stephen Hawking. Do you have any special talents? I like to be creative in my spare time. Woodworking, gardening and writing are some of the things I enjoy. What are three of your favorite things? Dogs, history, and grilling with charcoal. What do you love most about the subject(s) that you teach? Science is awesome! There is so much amazing stuff we know about and can do. And yet so much more yet to be discovered and figured out. Science is constantly growing and helping us to learn more about ourselves and the universe around us. There are new discoveries being made all of the time and greater and more powerful technologies being developed. Missed our previous post in this series? Check it out here. The Veritas would like to wish all of RHS’s new faculty members the best of luck! Two new members are welcomed into the RHS family. 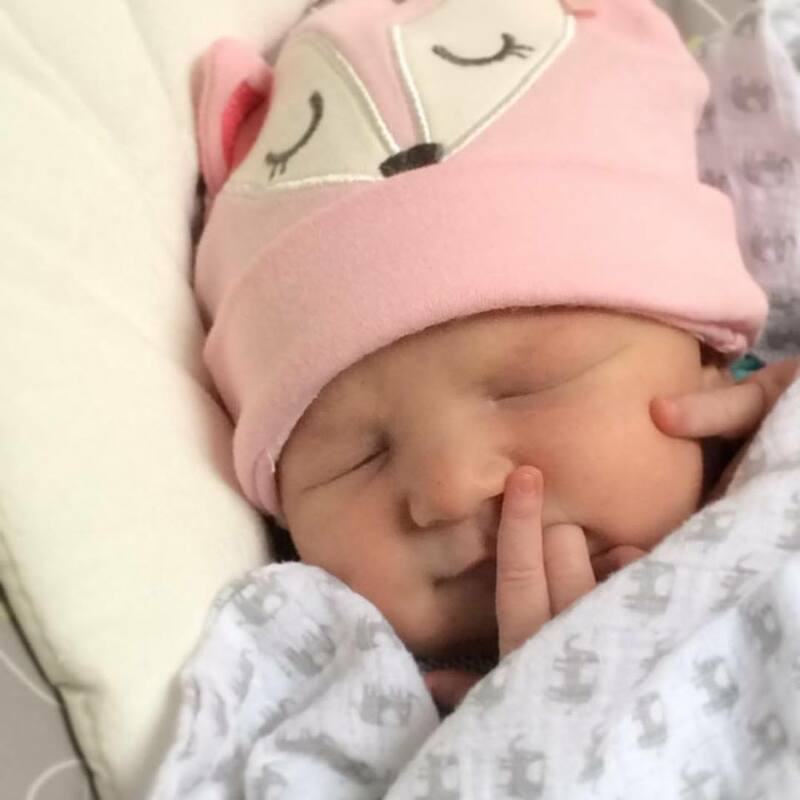 On Sept. 9 at 12:14 pm, Brian and Caitlyn Fisher welcomed their beautiful baby girl, Maeve Meaghan Fisher, into the world. She weighed in at 8 pounds 15 ounces and measured 21 inches long. On Sept. 12 at 9:58 pm Theodore Richard Rowe was born. 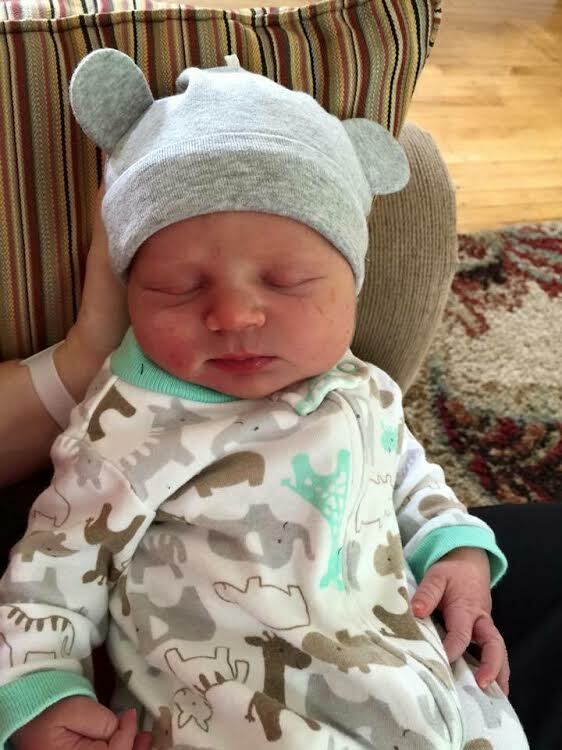 He weighed in at 7 pounds 15 ounces and measured 20 inches long. Congratulations to mom and dad, Erin and Greg Rowe. Perhaps Maeve and Theodore will go to the Class of 2033 prom together! We’ll have to wait and see! 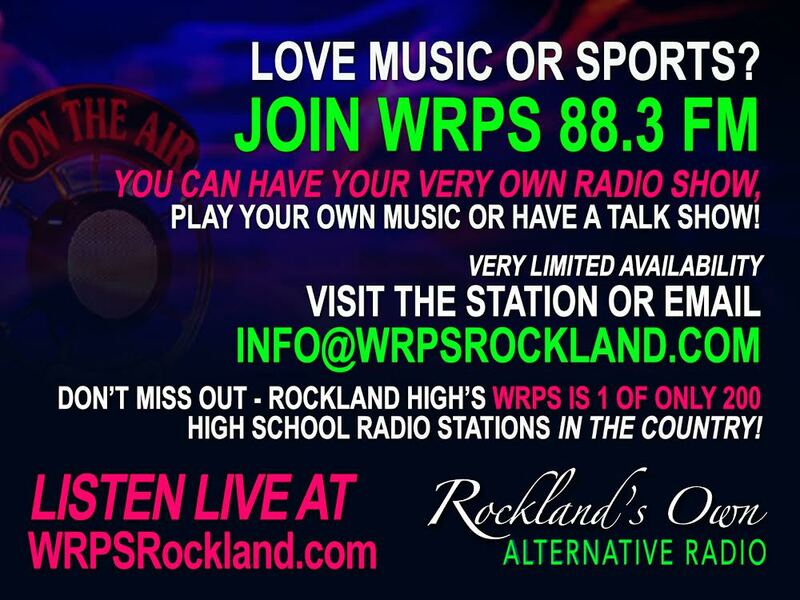 The 2015-2016 school year has officially kicked off here at Rockland High School. This year, along with welcoming the Class of 2019, RHS has also welcomed a group of new teachers in several departments. From Science to Foreign Language to Special Education, RHS’s new staff members seem to be very excited for the school year ahead. Get to know some of your new teachers by checking out their responses to the Q&A below. Do you have anything exciting planned for your classes this year? I plan on emphasizing test taking strategies, it doesn’t sound exciting but I hope the students will be excited with getting better grades as a result of it. What is one thing that your students would be interested to know about you? I do not eat chicken. I always get the follow-up question if I am a vegetarian…I’m not, I just can’t stand chicken. If you could be any superhero who would it be and why? Mr. Incredible, he seemed to master the work/home life balance. What are three of your favorite things? I have to say my wife and two daughters…but if they aren’t around: Simpsons, football and pizza. What do you love most about the subject that you teach? I love the moment when a student struggles to get something and then all of a sudden it just clicks. Do you have anything exciting planned for your classes this year? The thing I love about language classes is that we get to teach so much more than just grammar and vocabulary, and I am looking forward to expanding my students’ view of their foreign language through genuine cultural experiences. If you could be any superhero who would it be and why? I would absolutely be Batman because he is the only DC superhero without actual superpowers, yet he is one of the most powerful. What are three of your favorite things? Tasty Burger (it’s a chain in the Boston area), The Game of Thrones book/tv series (the books are awesome!! ), Star Wars!!!!!!! What do you most enjoy to do in your free time? In my free time I love to read, ride my bike, or go running. 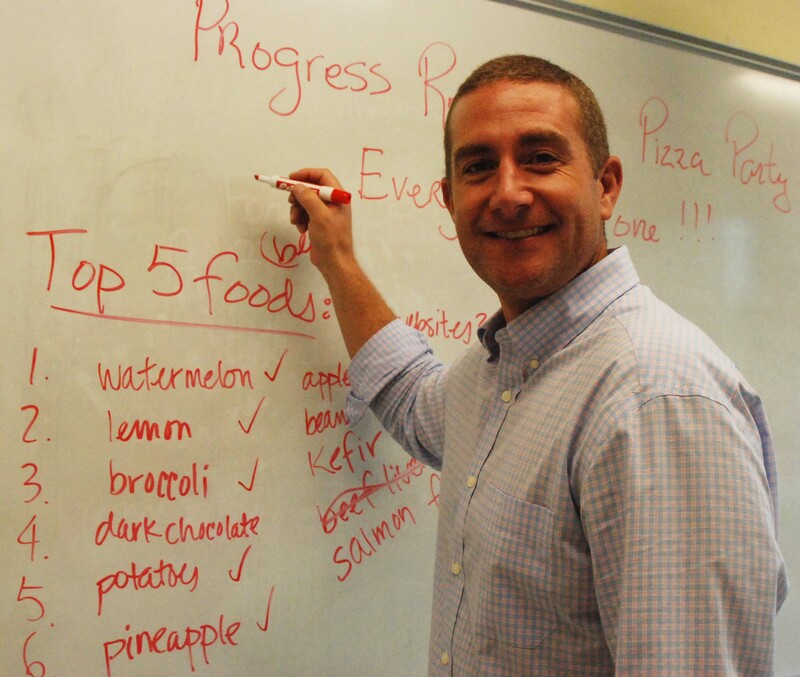 What were you most looking forward to on your first day teaching at RHS? Getting to finally see the faces of the people who have been on my class lists. Is there a certain RHS tradition or event that you are most looking forward to this year? I’m looking forward to checking out some of the sports events and seeing my students play. What is one thing that your students would be interested to know about you? I had a motorcycle but when I moved to Spain, I sold it. It was sad, but now I’m going to look for another one this coming spring! Do you have any special talents? I can cut onions without crying. What are three of your favorite things? The beach, mint chocolate chip ice cream, and red wine. Preferably all together. What do you most enjoy to do in your free time? Travel! What do you love most about the subject(s) that you teach? I love the Spanish language and love using it all the time. Working as a Spanish teacher makes me able to use it everyday! Didn’t see your teacher’s responses? 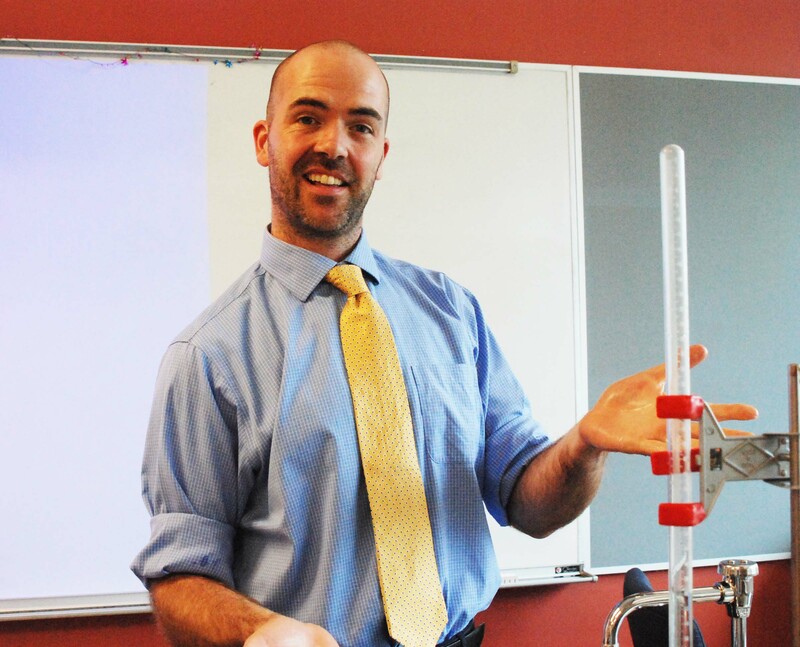 Stay tuned – more new teacher Q&A is to come!